What kind of scripting color schemes do you use? I also use Segoe UI Light font for the display, and that makes a fancy outcome. 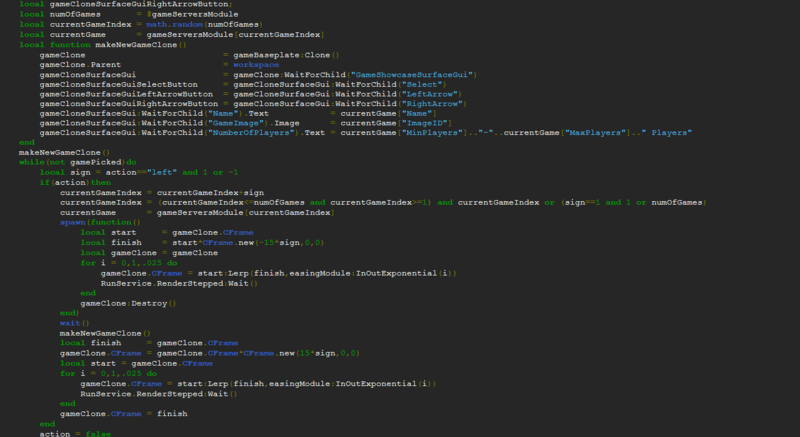 Feel free to tell how does it look or post your own scripting color scheme! Very nice colors. I use these. PRO TIP: USE THE SYSTEM FONT TO LOOK AND FEEL LIKE A REAL PROGRAMMER. Ughhhhhh... I simply use the default one. 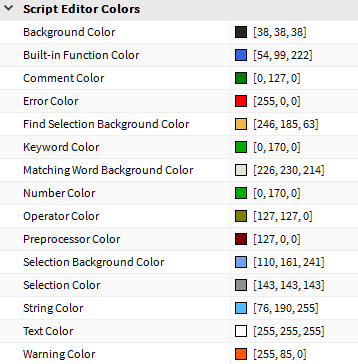 These're my script editor colours.